Follow Me: Kill! adds fresh, exciting elements into Cripper‘s music. Still, the band never forgets where they come from and stay true to themselves within the frames of musical progression. The result is an effort that maintains the heaviness and groove the band is known for, while also containing atmospheric parts, capably realised and granting diversity. 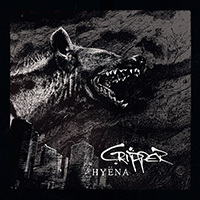 Cripper was founded in 2005, has released five albums so far, and has completed several tours in Germany and Europe (with Overkill, Onslaught, etc.) 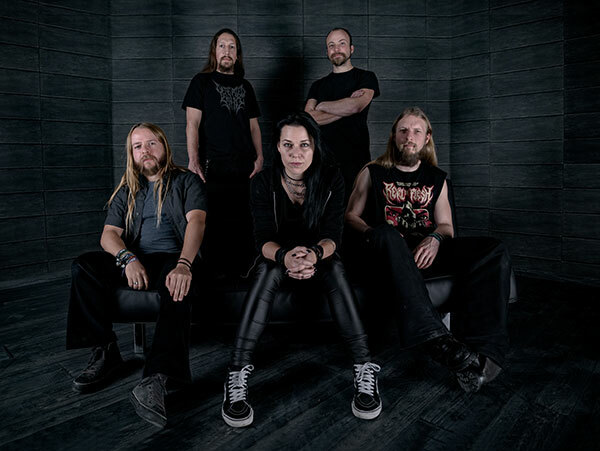 – in addition to appearing at countless festivals (Wacken Open Air, Summer Breeze, 70,000 Tons of Metal, Brutal Assault, Metaldays, Rockharz, Metalfest, etc. ), plus other shows. Still, they continue to expand their international audience and keep putting the pedal to the metal. For over a decade, the band has been a notorious live spectacle, eager to play and to give fans sweat-drenched shows. 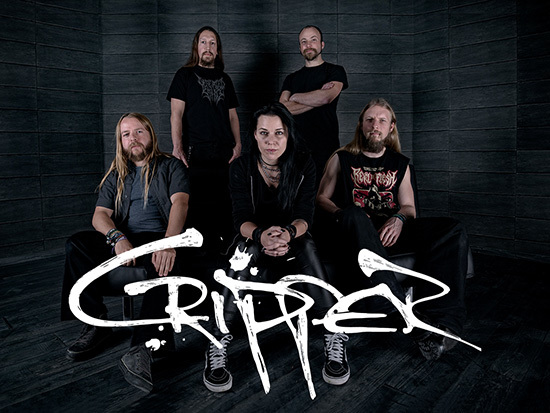 Cripper unfolds their creative potential far beyond their music. Apart from designing their artwork and merchandise by themselves, they even conceive and produce their ambitious video clips on their own. This is also why Cripper appeals to big business partners such as the international label Metal Blade Records. 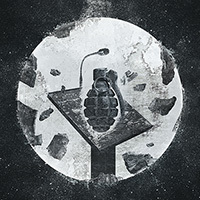 For the second time around, the company will promote an album of theirs, with plans to take them to the next level with Follow Me: Kill!, and beyond!